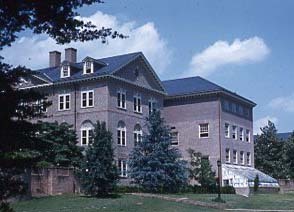 In the mid-twentieth century, Washington Hall was the home of William & Mary's education courses. 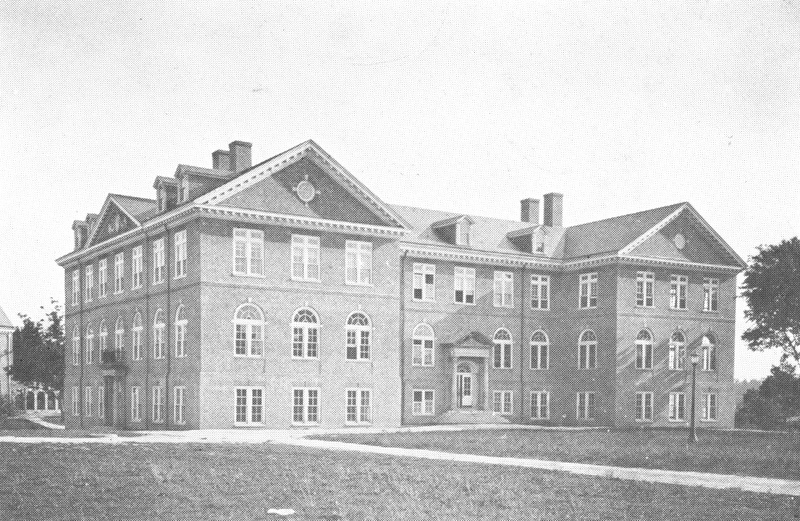 This is where, during the summer of 1951, Hulon Willis Sr. began his master's degree and became the first African American to attend the College of William & Mary. Willis was a graduate of what was then Virginia Union College and taught in Norfolk. 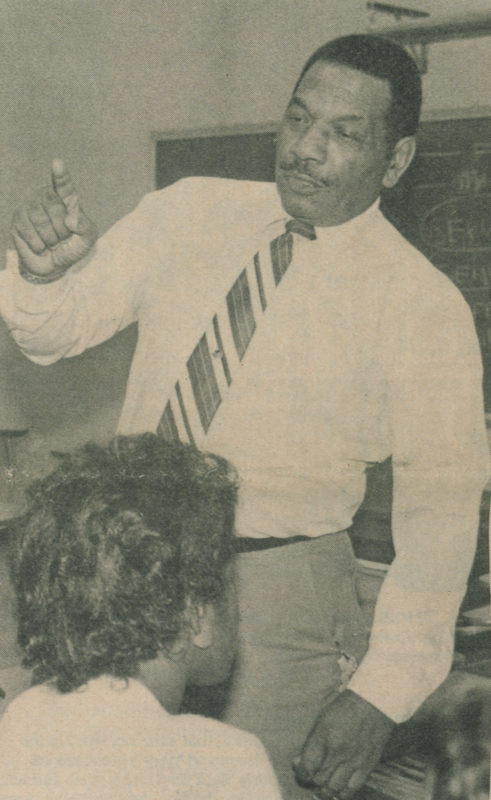 In 1956, Willis graduated with his M.Ed. with a specialization in physical education. He was the second African American to graduate from the College. His son and granddaughter would eventually attend William & Mary. In 1992, Willis was honored when the Hulon Willis Alumni Association, William & Mary's African American alumni group, was named in his honor. Hulon Willis, undated. : Photo originally used in a 1985 publication entitled The Black Presence at William & Mary. 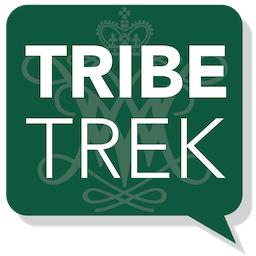 , “Washington Hall,” TribeTrek, accessed April 26, 2019, https://tribetrek.wm.edu/items/show/96.